Health Supplements There are 60 products. 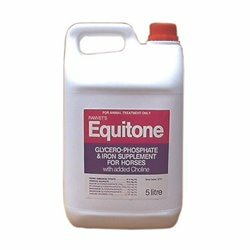 Best Suited for Highly strung horses susceptible to the stress of transport, competition and heavy training. 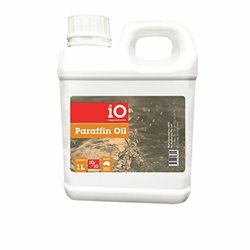 iO Paraffin Oil is a mineral oil product most commonly used in horses to treat digestive problems. 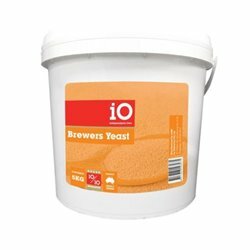 iO Brewers Yeast is a good source of B-complex vitamins. 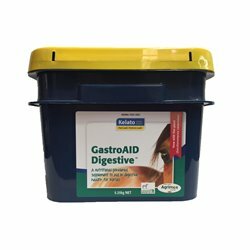 Brewers Yeast may help to improve feed palatability & aid in improved digestion of fibre in the horses diet. 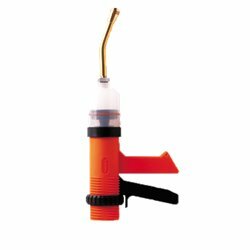 Designed for horses and dogs that are prone to stress when they travel. 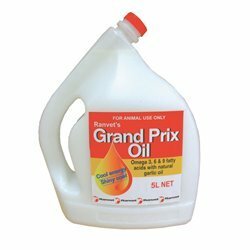 It can stimulate the thyriod, calm nervous horses, increase fertility, improves coat & skin condition and can be an anti-biotic. 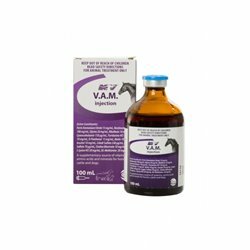 Ceva VAM is formulated for use as a routine training aid, and is commonly used to both treat and prevent vitamin and mineral deficiencies from dietary deficiencies, athletic stress, parasitism and illness. 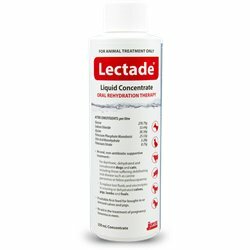 Oral rehydration therapy containing a balanced mixture of glucose, glycine and electrolytes for treatment of dehydration and electrolyte imbalance. 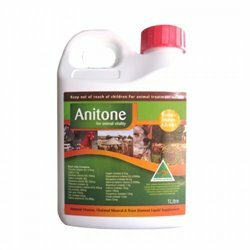 Anitone Feed Supplement for animal vitality. 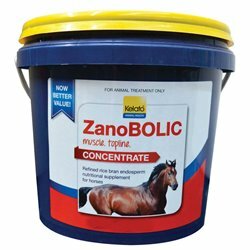 Anitone is a unique formulation containing a range of fermented ingredients including brewers grain, molasses, kelp and complex carbons that work together to produce multiple benefits and overall vitality in various animals such as horses, dogs, cats & birds. 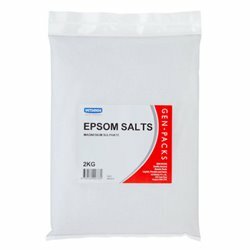 Epsom Salts is best known as a laxative and good for a range of other equine uses. 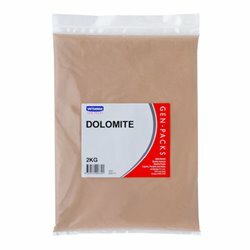 Vetsense Gen Packs Dolomite Powder is a popular natural feed supplement containing Calcium 63% and Magnesium 35%. 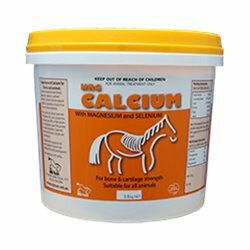 Calcium is essential for bone growth, repair and strength, muscle contraction, blood clotting and metabolism. 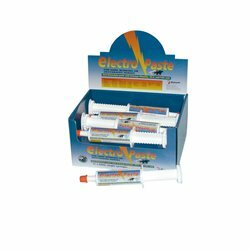 Injectable supplementary source of iron, vitamins, minerals and amino acids for horses. 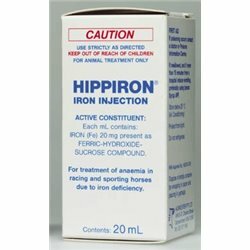 Trials with Hippiron in racing horses showed that Hippiron treatment consistently increased haemoglobin & other blood values under different treatment frequencies and dose schedules. 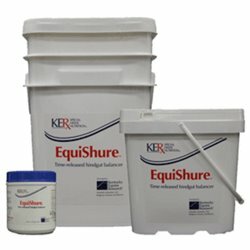 EquiShure® is a time-released buffer targeting the hindgut. Research supports the use of a hindgut buffer in cases of high grain and high fructan intake. 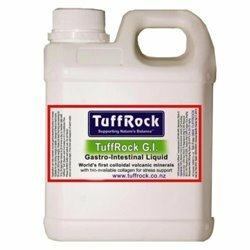 Non-antibiotic liquid for the treatment of diarrhoea and gastro-intestinal disturbances. 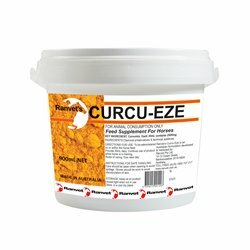 The unique formulation of nutritional ingredients is proven to alleviate behavioural and digestive symptoms in horses suffering from gastric ulceration, hindgut acidosis and assist in complete digestive health of horses. 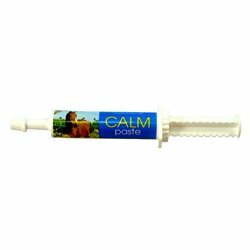 KetaCALM Paste is a short term, effective and convenient feed supplement specially designed for nervous, stressed or hot horses. 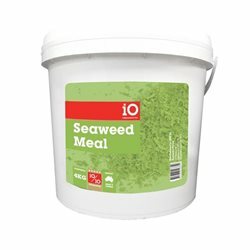 This clever feed additive is loaded with vitamins, micro and macro minerals and salts to provide a dose of quality nutrition while helping owners win the battle with fussy eaters and drinkers. Written material on many websites consider Apple Cider Vinegar to be a natural antibiotic that improves digestion, increases joint function and balances pH levels. 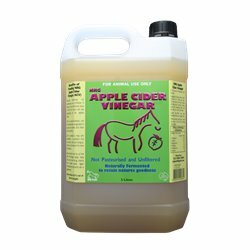 NRG Apple Cidar Vinegar (ACV) is a ‘Must Have’ in the feeding routine of many stables around Australia. A concentrated muscle building supplement to build musculature and topline. APPETITE TO ENCOURAGE EATING. 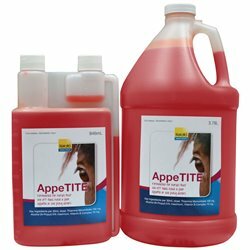 AppeTITE is formulated for horses that are off feed, have poor appetite or are picky eaters. 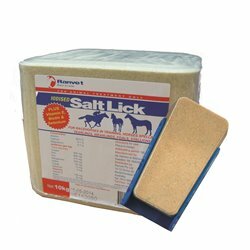 Salt lick holder will hold a 2kg Ranvet salt lick block. Supplies a concentrated source of all critical minerals for essential for optimal health and vitality. 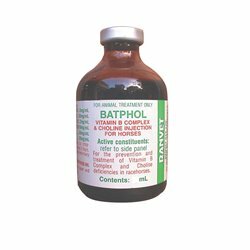 Supplies highly concentrated anti-oxidant anthocyanin. 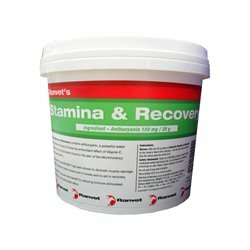 Exclusive protein supplement containing protein meal and essential vitamins and minerals including calcium, phosphorus, magnesium,zinc, Vitamin A and Vitamin E.
Provides high levels of available phosphorus and folic acid in combination with a long-acting form of Vitamin B12 to boost natural levels of these vitamins in hard working horses. 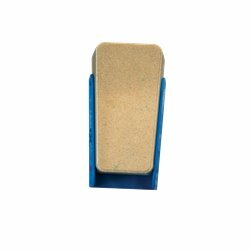 May be of assistance for the improvement of joint health and function associated with Osteoarthritis (OA), Degenerative Joint Disease (DJD), bony spurs and articular inflammation. 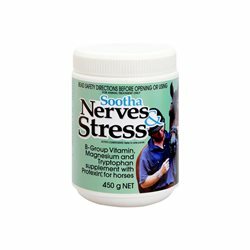 Supplies a highly concentrated source of B-Group vitamins for energy replenishment. 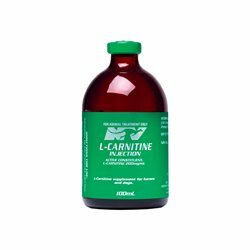 Provides a highly concentrated complex B-Group vitamin source to improve energy metabolism and stimulate appetite. The Ranvet BC2A Paste 55g is a blend of essential branched chain amino acids (L-Leucine, L-isoleucine, L-Valine, L-Glutamine, L-Carnitine). 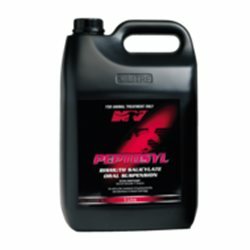 Aids in the prevention of tying up, & assists in recovery from exercise. Improves energy metabolism to ensure the efficient release of energy necessary for optimal muscle function. 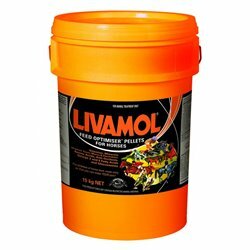 Premium grade multi-vitamin feed supplement. A further Ranvet pilot study has shown Curcu-Eze to improve stride length and increase joint mobility and movement. 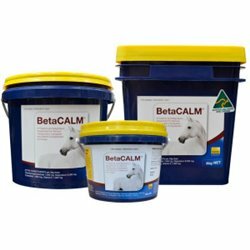 BetaCALM is a comprehensive approach to a common issue with 4 proven active ingredients to help soothe and calm your horse. Creatine and chromium supplement, Creatine is an amino acid which is critically involved in the supply of energy to muscles, by converting ADP back to ATP so that it can be re-used. 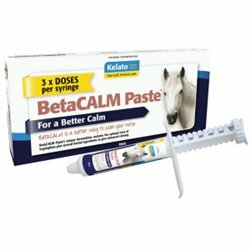 Suitable for dogs, cats and horses. 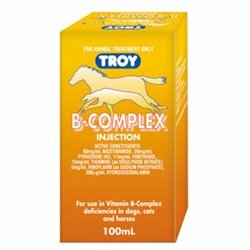 Troy Vitamin B-Complex helps animals who have a Vitamin B deficiency. 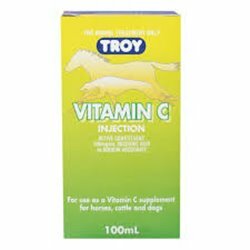 Injectable Vitamin C supplement for horses and dogs. 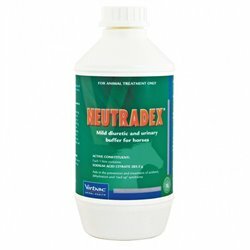 Neutradex is a unique formulation which is designed to reduce lactic acidosis in muscle cells and to prevent trying up. 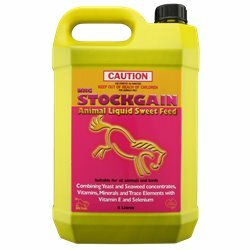 Founderguard is designed to reduce the risk of feed induced laminitis and founder in horses and ponies. These minerals are the building blocks for good bone growth and if not continually available then I think we all know the results. 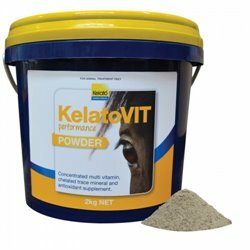 KelatoVIT performance provides the vitamin and chelated mineral foundation performance horses need. 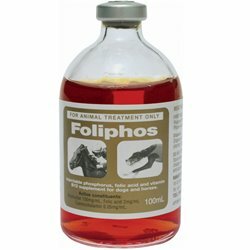 Vitamin and mineral deficiencies can be masked by the horse and often can be the underlying issue for illness, poor performance or poor digestion.